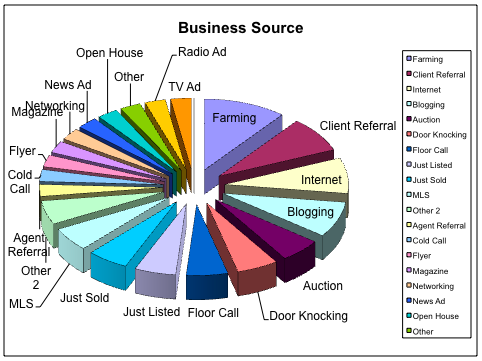 In Real Estate, every market is different based on the economy and the geographic location of each area, and some of the ones I’ve witnessed made me consider them the “worst run business I have ever witnessed”. 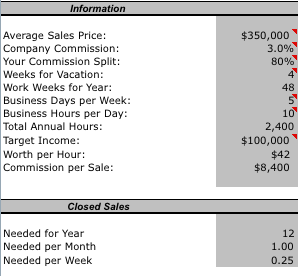 So how can a generic “Business Plan or Goal Setting” program be valid or even accurate knowing these two things to be true? There are way too many variables to consider from one Real Estate Market to the next, this is why Agent Assist has become the “Preferred” application in the Real estate Industry for setting Real Estate financial goals and tracking the results. The Goal Planner is like no other program in the Industry. In Setting your Real Estate financial goals, you must take into consideration these many variables in order to have any kind of program return accurate results. Much like a trip across the country, the first step required is a “Road Map” laying out the directions, the plan, the stops, the safest and best roads traveled to reach your final destination. You need to make sure you have the right source to provide you the money you need to make the purchase, you can check out the Investors Choice Lending website to get loans which will help you with your real estate financial goals. Market conditions, property values, target marketing data, database management, cost of living, days worked, hours worked, vacations taken, income needed, these all play a part in determining your Real Estate Financial goals. With Agent Assist you’ll have peace of mind “financially” because its accuracy in unfailing. It works in any market with any conditions, and the results are accurate within pennies if you work the plan and “follow the directions” on the map. – Read related article: How to flip houses with no money? Setting your Real Estate financial goals doesn’t have to be a long and difficult task, in fact it’s the first and easiest step in Real Estate. Achieving your goals and exceeding your financial goals is the challenge and without the right tools and map, you’re only making it harder on yourself. 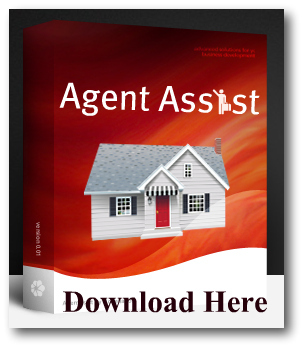 Agent Assist will be easy, fast, and will point you in the right direction to the shortest route in getting what you want and need in your Real Estate Career.